Soon after the German First Scouting Group returned from its November bombardment of Yarmouth, its commander Franz Hipper began planning for a new raid on the English coast. His boss, High Seas Fleet commander Friedrich von Ingenohl, steadily rejected his proposals as too risky. Poor weather kept submarines and airships from scouting the proposed target areas, and though the Germans suspected that at least one British battle cruiser had been detached from the Grand Fleet they had no solid information on this deployment. That uncertainly evaporated when word came of the Battle of the Falklands. On 8 December 1914 a pair of British battle cruisers annihilated Vice Admiral Maximilian Graf von Spee’s German East Asia Cruiser Squadron, both humiliating the High Seas Fleet and confirming that two British battle cruisers were at the opposite end of the planet. Even the supremely cautious Ingenohl was now ready to strike; keeping Kaiser Wilhelm II out of the loop, he decided to take the entire battle fleet to sea in support of Hipper’s battle cruisers. Hipper offered an attack on British shipping in the Danish Straits as an alternative, but Ingenohl directed him to the original proposal, a bombardment of the English seaside towns of Scarborough and Hartlepool. The High Seas Fleet’s oldest pre-dreadnought battleships, exercising in the Baltic Sea, would not be recalled so as not to alert any observers watching the Kiel Canal. Further precautions tried to hide the looming mission from spies on the ground, but radio traffic continued unabated and alerted the British that something was, quite literally, in the air. Cryptographers revealed that Hipper’s battle cruisers would be out – but they learned nothing of the presence of the High Seas Fleet’s battleships heading for the Dogger Bank in support. Sir John Jellicoe, the Grand Fleet commander, had predicted that the German battle cruisers would attempt a raid on the night of 8 December, under the dark of the moon with high tides to make it easier for the Germans to exit Wilhelmshaven. That had indeed been Hipper’s preferred date, but the German Admiralty Staff had decreed that any such operation must be undertaken with all of the German battle cruisers and von der Tann was still undergoing machinery repairs. Hipper’s First Scouting Group instead set out a week later, in the evening of 15 December. With von der Tann back in service, Hipper had four battle cruisers and the large armored cruiser Blücher plus four light cruisers and 18 destroyers. 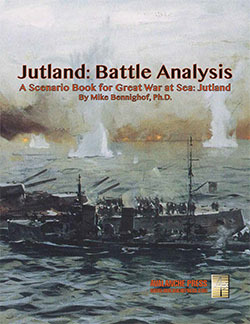 Jellicoe prepared to intercept with the Grand Fleet and prevent the bombardments, but someone at the Admiralty – later, no one would take personal responsibility, but the decision bears all the bumbling, meddling fingerprints of First Lord Winston Churchill – ordered Jellicoe to deploy only part of his forces. Vice Admiral Sir George Warrender of Second Battle Squadron would have his own six dreadnoughts, the three armored cruisers of Third Cruiser Squadron, Vice Admiral David Beatty’s four battle cruisers and the four light cruisers of First Cruiser Squadron. In addition, the Harwich Force would sortie from the south with two light cruisers and 42 destroyers. The Second Battle Squadron, 1914. From left, King George V, Thunderer, Monarch and Conqueror. Warrender’s dreadnoughts were new, modern and powerful, each sporting ten 13.5-inch guns. While Hipper probably had an edge in fighting power over Beatty thanks to his better-protected ships and the presence of the hybrid cruiser Blücher, the six battleships swung the balance of power decidedly toward the British. That assumed that Ingenohl remained in port, and was not instead steaming directly for the point where Churchill hoped Warrender would ambush the First Scouting Group. The Admiralty’s thinking apparently centered on the threat posed by submarines and mines, though in the heavy seas that had blown up it would be impossible for a submarine to conduct a torpedo attack. 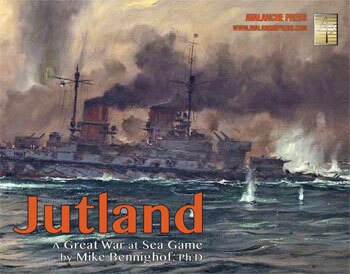 Two months earlier, Second Battle Squadron had lost the dreadnought Audacious to a mine. Rather than expose the entire fleet to a repeat of that episode, only enough force to sink Hipper’s battle cruisers would be risked. The entire justification for Germany’s fleet building program under Alfred von Tirpitz’s famous “Risk Theory” was based on the hope that the British would commit exactly such a blunder. And Churchill had stumbled into the trap, but the next morning would find Ingenohl equally eager to fumble away this incredible opportunity. Hipper passed the Dogger Bank during the night, missing the British battle cruisers by fifteen miles and the light cruisers by ten miles. One of his torpedo boats lost contact with the rest of the force and broke radio silence, but the British failed to pick up the transmission. Unable to find her mates, she instead turned back to Germany, and soon encountered four British destroyers, radioing their position. Hipper’s staff had already suspected that the British were out, due to increased radio traffic, and now they had confirmation of British warships not only at sea but between First Scouting Group and its bases. Hipper decided to press on with his mission, while the British destroyers – part of Warrender’s understrength screen of seven boats – soon became entangled in an exchange of fire with cruisers and destroyers from the High Seas Fleet. 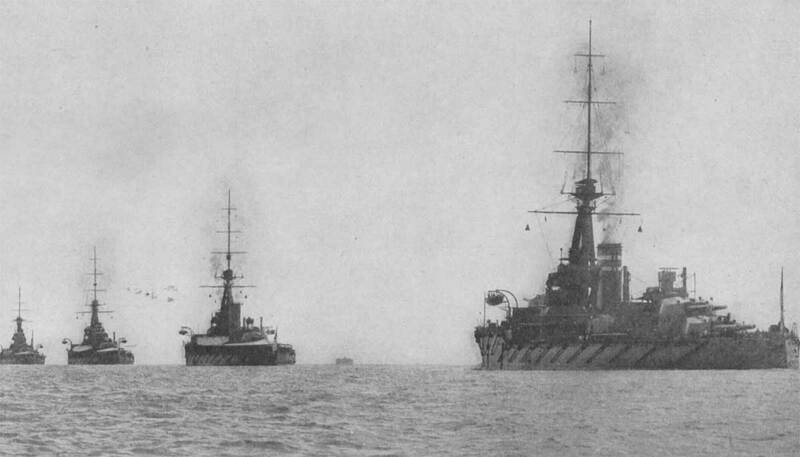 At this point, the High Seas Fleet lay less than ten miles from both Warrender and Beatty, with a good idea of the direction to Warrender’s squadron. The moment had arrived for Ingenohl to grasp destiny with both hands and fall on the British. Instead he ordered his fleet to turn to the south-east and steam back to Germany. Ingenohl feared that the handful of destroyers encountered by the Fourth Scouting Group were the harbingers of a massed torpedo attack by the Grand Fleet’s destroyer flotillas. And he could not know that the darkness hid only six dreadnoughts rather than the 22 dreadnoughts and eight new pre-dreadnoughts at Jellicoe’s disposal. 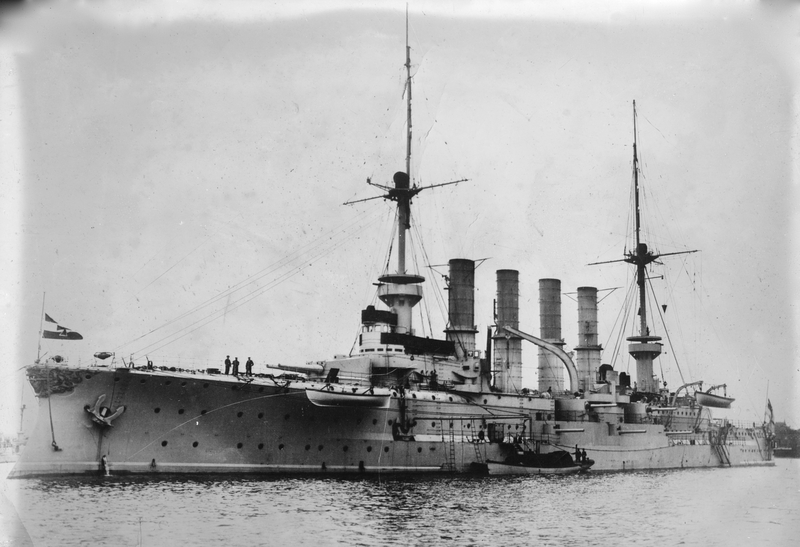 For his part Ingenohl had fourteen dreadnoughts, as well as eight pre-dreadnoughts of even less combat capability than their British counterparts. After turning away, more torpedo boats from the German screen engaged with Warrender’s destroyers, including the armored cruiser Roon, positively identified by the British destroyer Shark. Roon’s presence indicated that more than the scouting groups had gone to sea, but before Warrender and Beatty could pursue her word arrived of German ships shelling the English east coast.